Do you remember spending the holidays with your family when you were a child? What special memories do you hold dear? For me, the holidays are all about those traditions that make memories, ones that will be shared for generations to come. I want my kids to remember spending quality time as a family, instilling in them pride for their family values. Thanksgiving is a great time to start traditions with your kids. It’s a time when family gathers together to spend quality time together, often sharing what they are most grateful for and making memories together. Start a Thankful Jar and add to it all year long. Read the slips of papers on Thanksgiving before the big meal. Sure, everyone is thankful for something on the day of Thanksgiving, but why not teach your kids the value of being grateful all year long? At the end of every day, ask each family member to write down one thing they are thankful for and to put it in the jar. Don’t have a jar? Use a blank journal instead! Then, on the day of Thanksgiving, take turns reading each thankful thought and reliving the happy memories from the year. 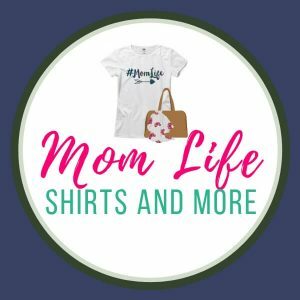 Find the printables for this project here. Spend time together collecting donations for food pantries or volunteering at food pantries. Everyone should be able to have a good, warm meal to eat, especially this time of year when the weather changes. Food pantries have food drives to collect canned goods, but there’s no need to wait for a food drive to donate. Have your kids help you raid your pantry or visit a grocery store to collect canned goods to donate. If you have time, it would even be beneficial for you and your kids to volunteer at a food pantry and bring a smile to those in need. Have kids help with the meal. Depending on their ages, they can make the menu, prep food, set the table, and more! Kids love to help cook. Let them help, no matter how messy they get! Toddlers and preschoolers can help set the table, gather ingredients, mix ingredients, and wash dishes when it’s all over. Older kids can help plan the meal and menu, peel potatoes, slice veggies, or even make a side dish themselves. Want to make it more fun? Play music in background and sing and dance as everyone helps! Working on the meal as a family makes it even more memorable. Play board games or card games during down times. The sillier the better! Play fun board games while you’re waiting for the meal to cook or even after everyone is finished eating. Choose games that are fun for every age, and mix it up every year with a new game. Some of my favorites are Chutes and Ladders, Raccoon Rumpus, Go Fish, Apples to Apples, and Taboo. For older kids and a friendly competition, Scrabble and Monopoly are family favorites. Go on an I Spy or Treasure Hunt walk before or after dinner. A family walk is a great way to make memories (and to walk off those Thanksgiving calories if you’re walking after dinner!). Play I Spy or go on a Treasure Hunt as you walk along to keep those little kiddos entertained. What Thanksgiving traditions have you started with your kids? Share them with us! 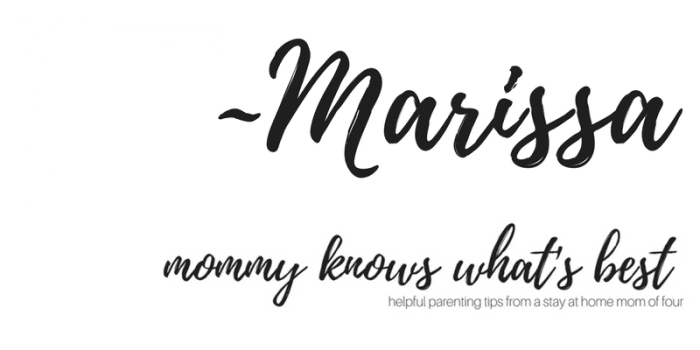 These are wonderful tips! My grandsons love to help out by making a cute craft that can be placed as a centerpiece on our table. These are all wonderful ideas and some of them I grew up with and have passed on to my own family! These traditions make forever wonderful memories. 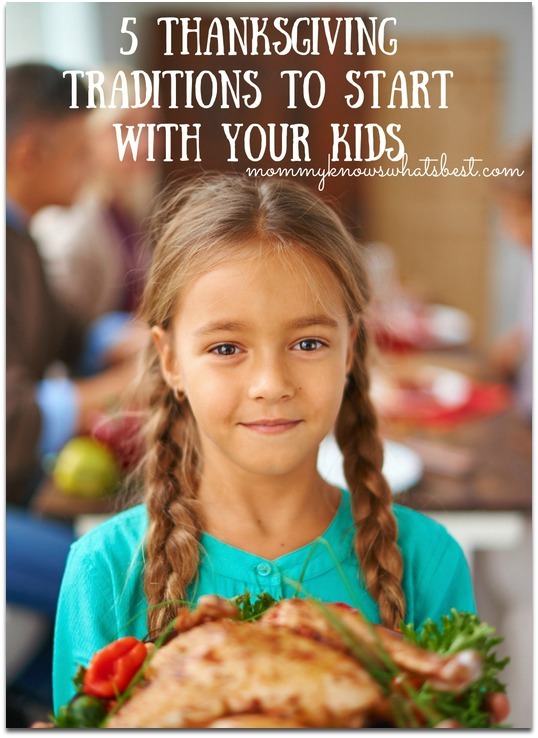 These are great thanksgiving traditions to start with your kids! My family plays board and card games after eating on Thanksgiving! Great ideas. I can still remember playing board games with my Grandma during the holidays. Some great ideas, I like the one about writing down throughout the year reasons to be thankful… it’s always good to remember the reasons for the holiday and also makes us much more grateful for the things we do have, even if it’s not alot. You have a lot of great ideas. My favorite is start an I Spy game while taking a walk. That sounds like a lot of fun. These are great ideas, I especially like the ISpy. i really want to do the thankful jar! Great tips so the kids have fun at Thanksgiving which can be such a busy time for moms and dads cooking. Those are some great ideas! We do sometimes go around the table and say something we are thankful for. There are some good ideas here. I especially like keeping the little ones involved. As they get older, I like the idea of the gratitude jar. it is something that everyone can benefit from. It is also funny that you mentioned I-spy. I was literally just thinking of that game today for learning alphabet sounds. LOL Thanks! This is the year my kids will help with Thanksgiving dinner. Thanks for the tips. Thanksgiving is one of my favorite holidays. I love the food and the family getting together. I like teaching my kids by letting them help me cook and learn about Thanksgiving. I love that these traditions help children to be thankful for the things they have and how to give and care for others. I think that the world needs more of both. This sounds like a lot of fun. I think it would make for a lovely Thanksgiving holiday tradition. I’ve been helping cook the Thanksgiving meal since I was a child. That’s a great tradition to start! I think these are great ideas, traditions are important. Having kids help make the meal is a wonderful idea. These are all great ideas! I love the Thankful jar the most. I might have to implement that one.